So Inshallah from now onwards, we will stock each other’s products to make them more accessible to YOU! 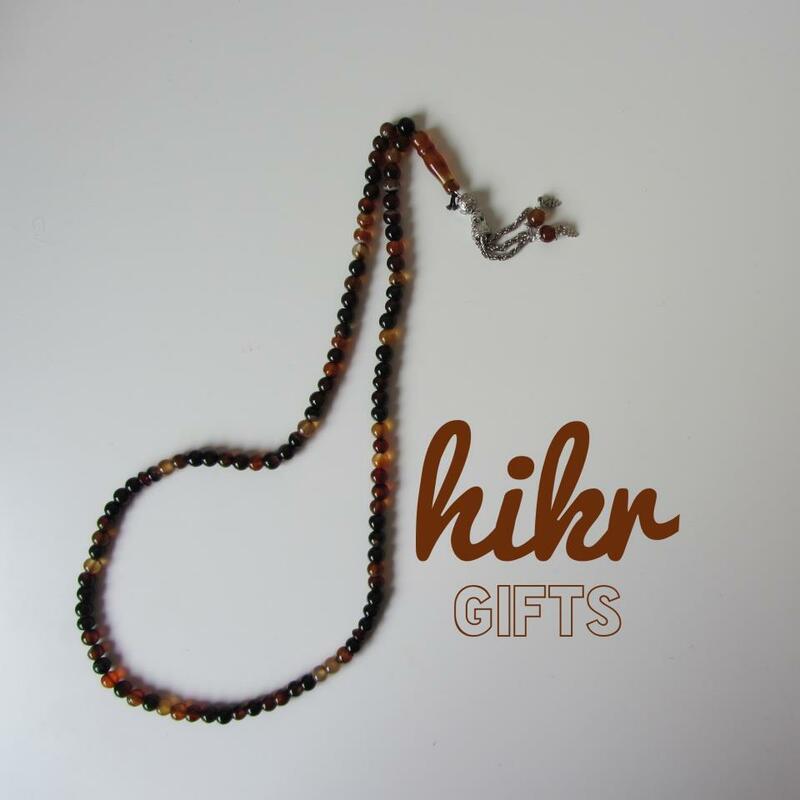 If you order from Dhikrgifts and live in London and want to save on shipping, simply click on Local Pick Up and you can arrange to pick up from Buzz Ideazz and vice versa. We will also by keeping some of each other’s products in our stalls for easy access 🙂 We really hope this partnership will come in handy for all of you looking to stock up, Inshallah!